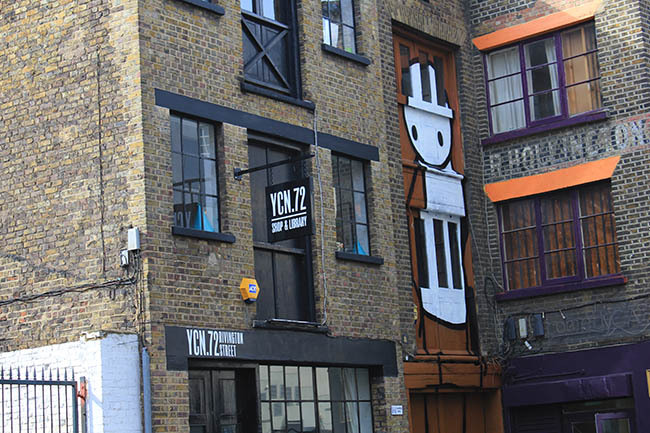 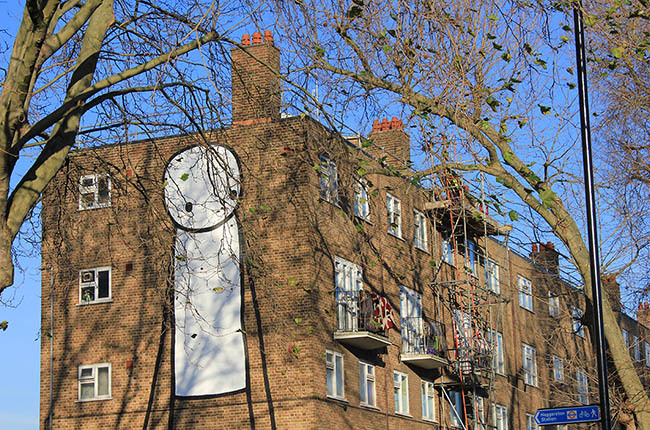 Stik has had a busy 2012 on the streets with many large scale pieces around East London and the World, notably in New York, Berlin and Jordan in the Middle East. 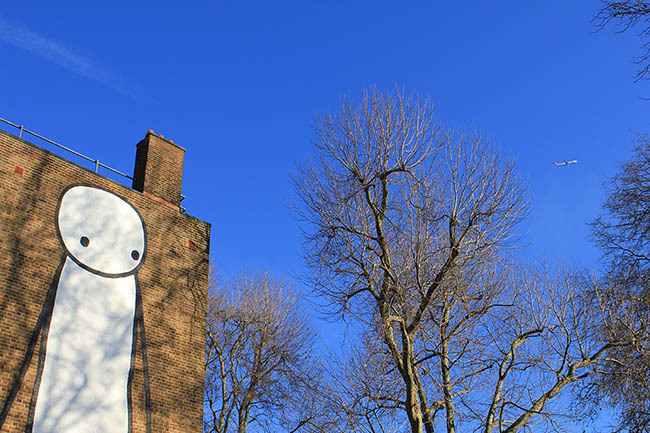 Stik also collaborated with Dulwich Picture Gallery in reinterpreting several paintings from the Gallery’s permanent collection on the streets around Dulwich. 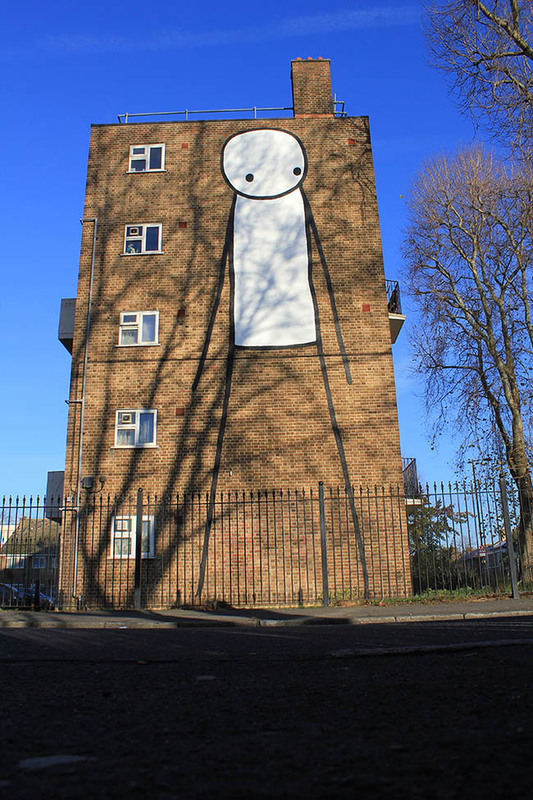 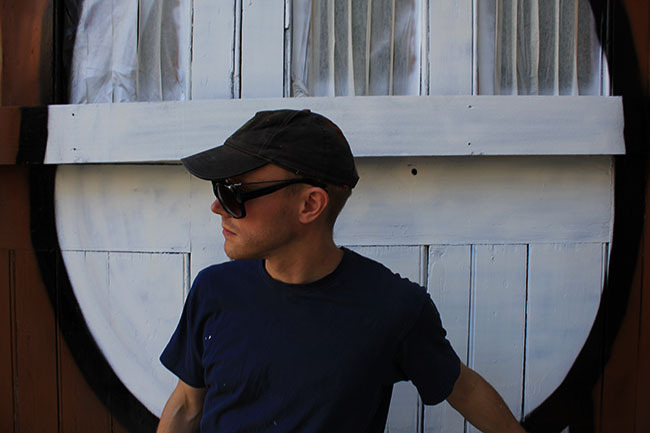 Read all about Stik’s Dulwich project here. 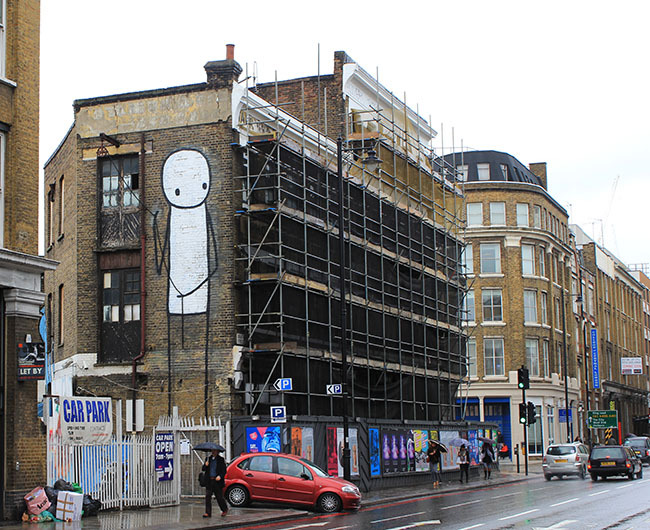 Here is Street Art London’s modest collection of Stik’s best (and biggest) street works over the last few months in East London culminating in Stik’s largest work to date in London, to be found on Scriven Street just off Queensbridge Road in Hackney. 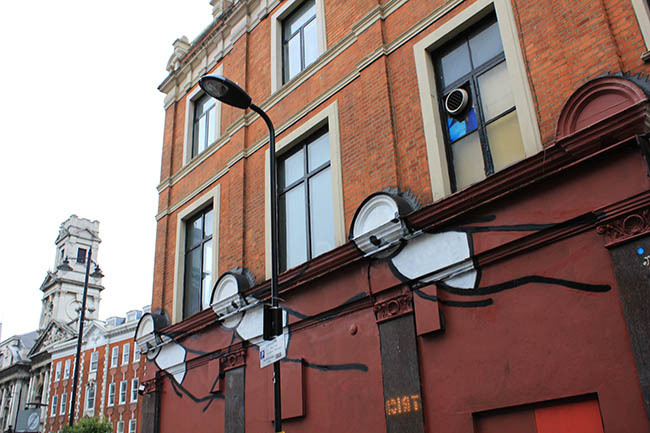 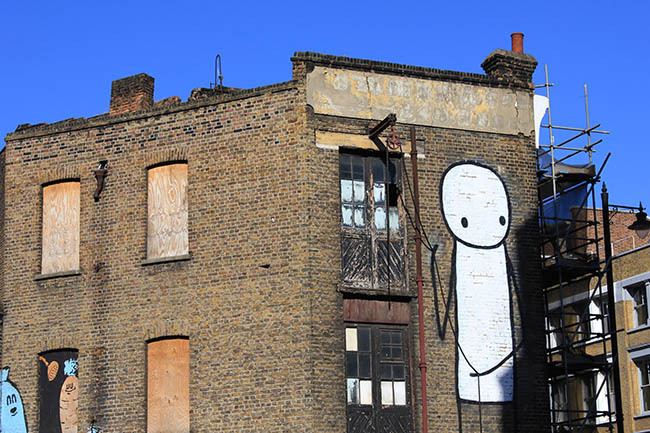 This simple piece by Stik is his largest ever in London. 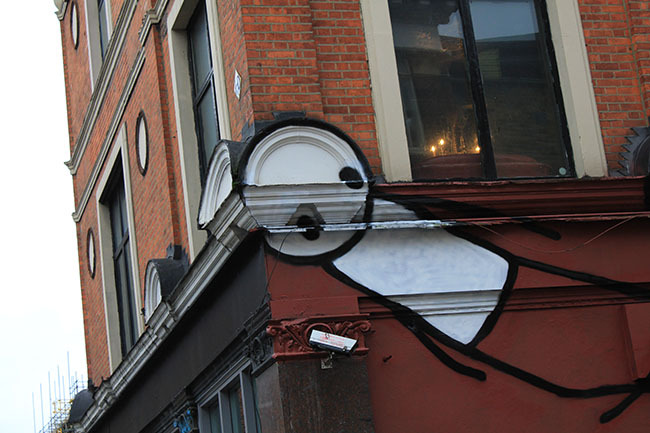 Keep on doing what do you do. 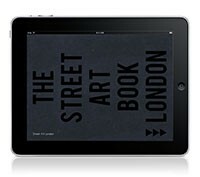 It´s amazing how something this simple can look so great. 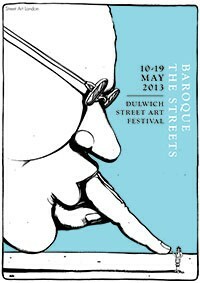 Or is it a London thing? 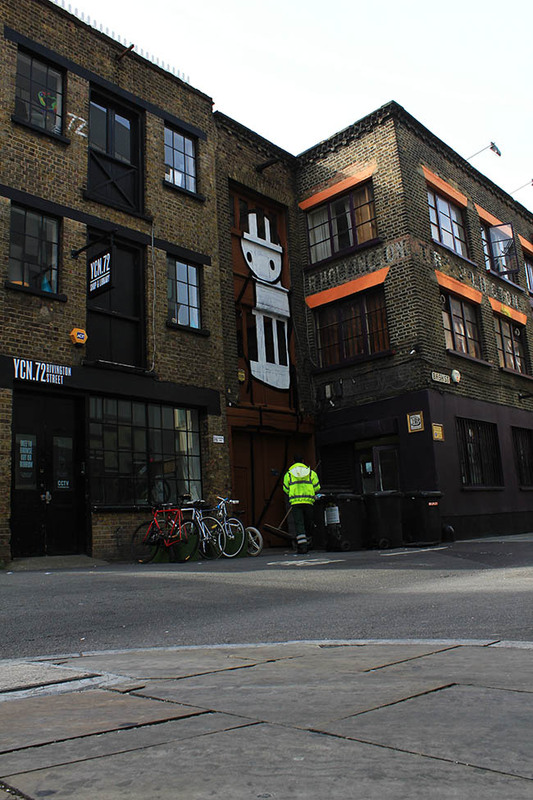 Because it seems specifically fit on this London brick style building. 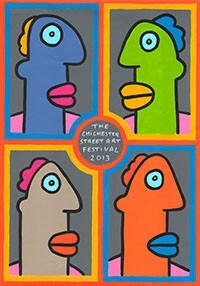 Still, I would love to see something as funny and original in my town.